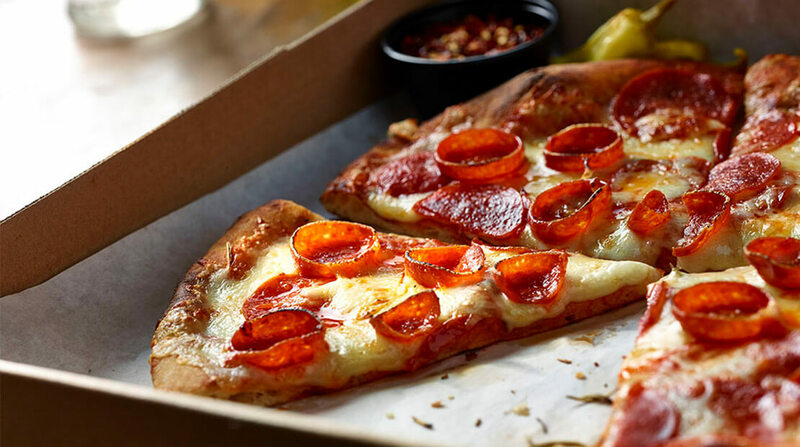 Pepperoni pizza, classic as can be, has turned into a full-blown food trend in New York City. The specifics are important here: This isn’t the flat, silver dollar-sized pepperoni that many Americans are accustomed to, but smaller, thicker coins that curl into a bowl shape as they cook. The edges crisp and blacken, and a pool of grease — the subject of much fan admiration — forms in the meaty basin. Other distributors and producers have been getting in on the game. Massoni, the restaurant in Manhattan’s Arlo Hotel once run by Dale Talde, has sourced its cupping pepperoni from Conca D’Oro since it opened in 2016. Lions & Tigers & Squares — a Detroit-style pizzeria from the Artichoke Pizza guys — opened in Chelsea in May 2018 with a proprietary roni cup made by Hormel. And Seppe Pizza Bar opened on Staten Island in December with them on the menu, though chef John Iovino wouldn’t disclose where they come from. Though more aggressive distribution helped with availability, the social media appeal of the roni cups has undeniably increased demand. Hyland jokingly started a secret Instagram account dedicated to roni cups in 2016, reposting photos of other people’s cup and char pepperoni. It had a small following initially, and for half a year, he let it lie fallow. He started it up again in 2017 and this time it surged, going from a few hundred followers to nearly 13,000 today.